REINFORCING ITS PRESENCE IN SOUTHEAST ASIA, PANERAI OPENED A 1,574 SQUARE-FOOT BOUTIQUE DESIGNED BY PATRICIA URQUIOLA, THE FIRST OF ITS KIND IN PAVILION, KUALA LUMPUR, MALAYSIA. 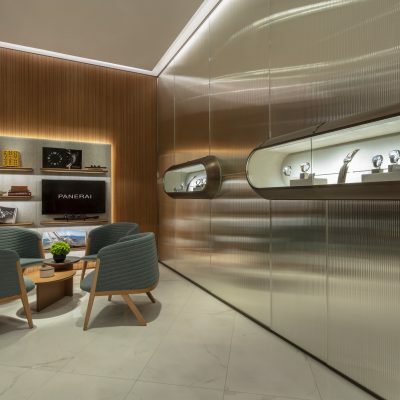 January 2019 – Florentine high-end luxury watchmaker, Panerai, opened its first standalone boutique in Kuala Lumpur, Malaysia on 12 January, in close partnership with Swiss Watch Gallery, Malaysia’s leading luxury watch retailer. 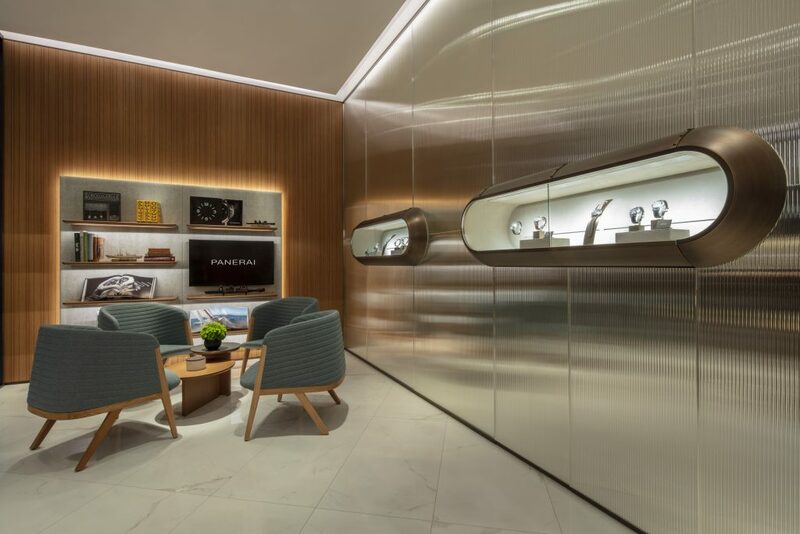 Located at Pavilion in the heart of the Bukit Bintang district, Malaysia’s ultimate luxury shopping destination, the space designed by Spanish Designer – Patricia Urquiola, illustrates the Maison’s global retail concept and core values. 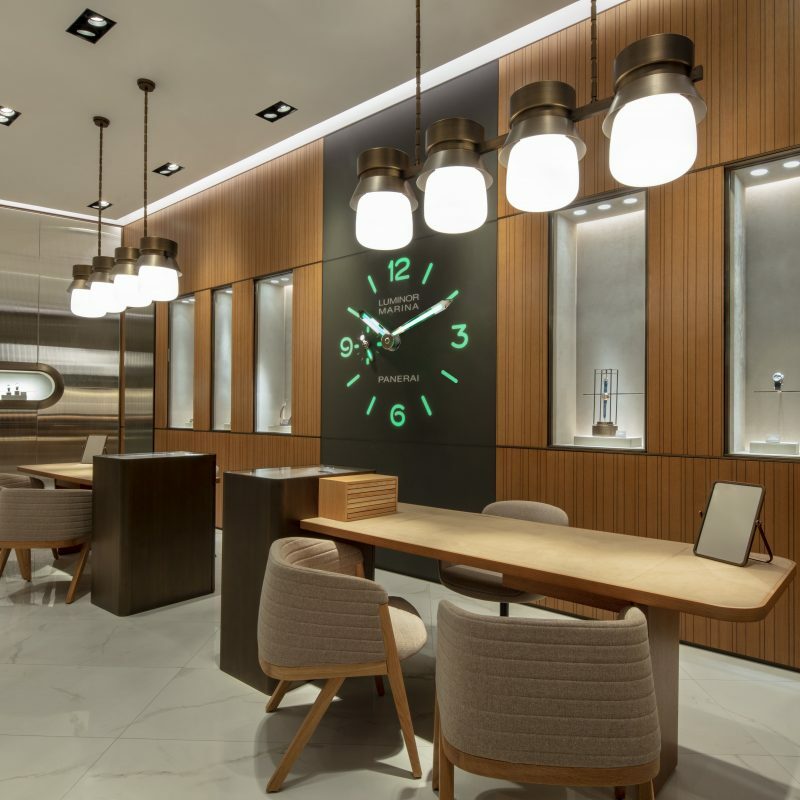 Designed with an ideal blend of tradition and of the future, the standalone boutique seeks to immerse clients in a sophisticated environment and invites them to discover the brand’s heritage, craftsmanship and technical expertise. 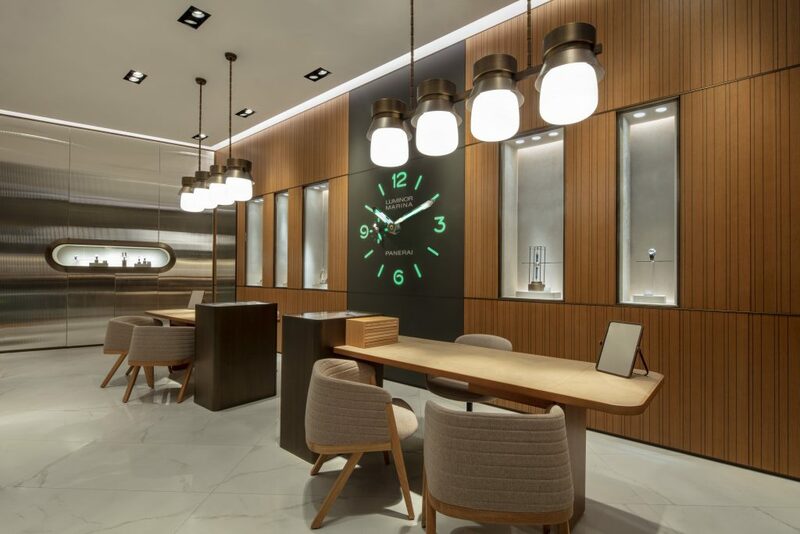 Recurrent elements in all Panerai boutiques like walnut wood and brass – a metal which recalls the world of the sea and ships, floor tiles with delicate veining that represent lightness and the wavy grooves on the Mafalda chairs were purposefully selected to reflect the philosophy of the Florentine brand. 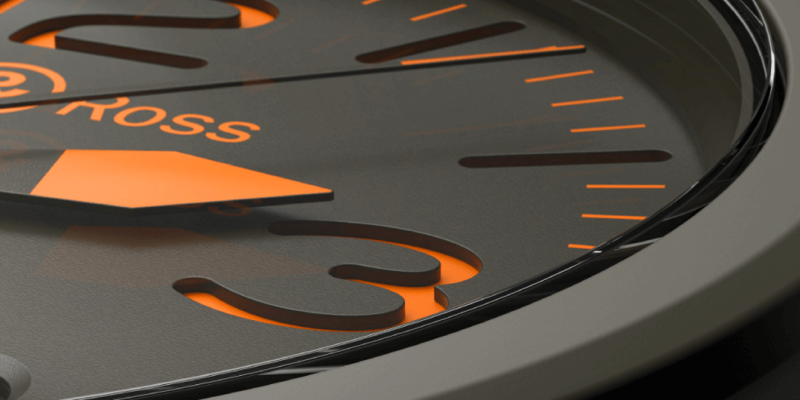 All of these have culminated into a dedicated space consisting of what is dear to both Panerai and Patricia Urquiola: the love of design, rigorous execution, consistency with the history of the brand and the search for excellence. 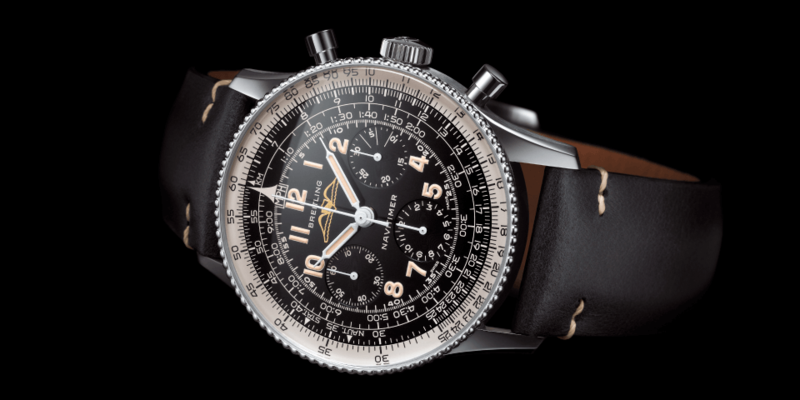 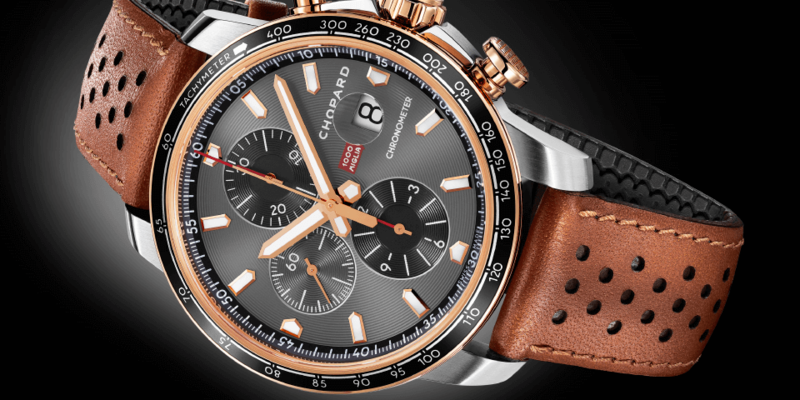 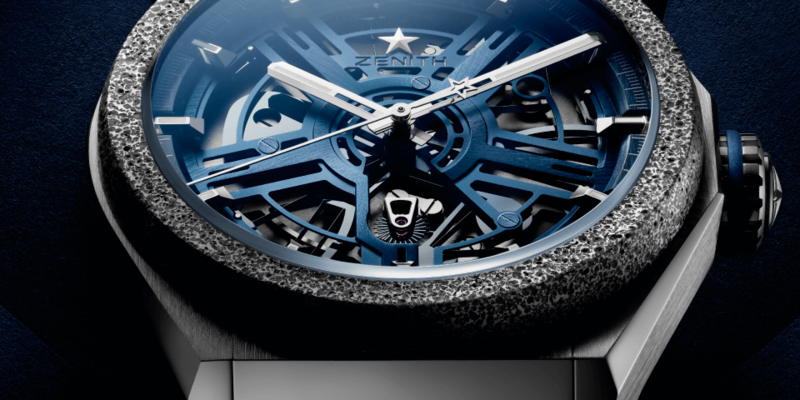 Timepieces of all key collections are on showcase – including the latest Submersible BMG-TECHTM – 47mm (PAM00692), a revolutionary innovation from the Panerai Laboratorio di Idee: The first mechanical watch case made of BMG-TECHTM, a metallic glass with extreme resistance to wear, high strength and great lightness. 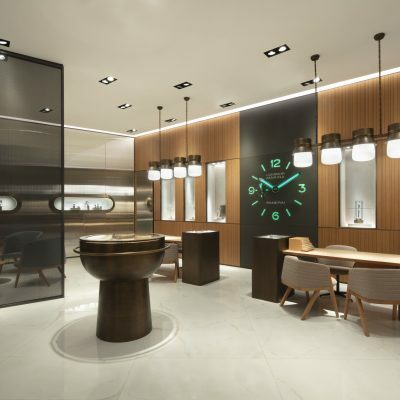 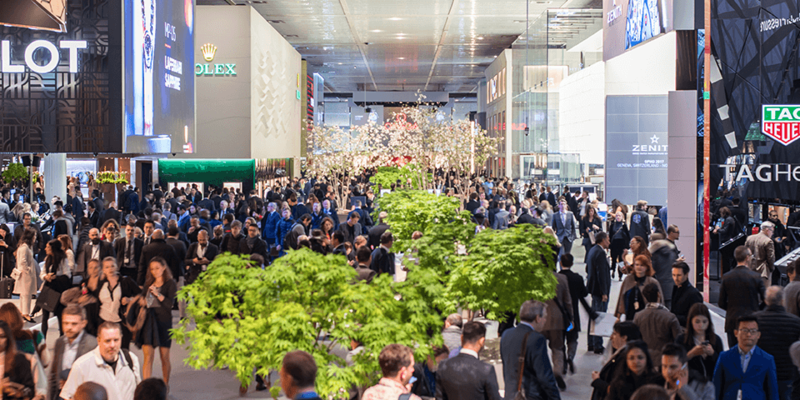 With the opening of this new boutique, Panerai now has 81 boutiques in the world, with 4 in Southeast Asia. 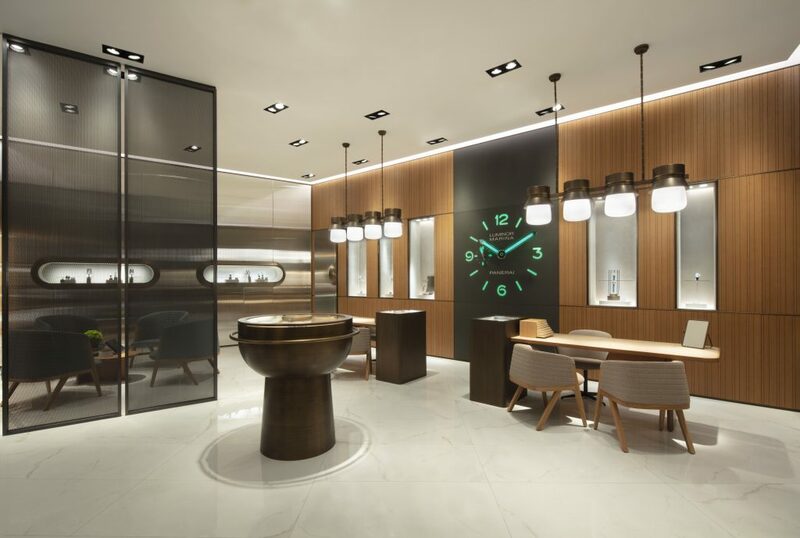 “It is an honour to strengthen our Southeast Asian presence with the opening of the first Panerai boutique in Malaysia. 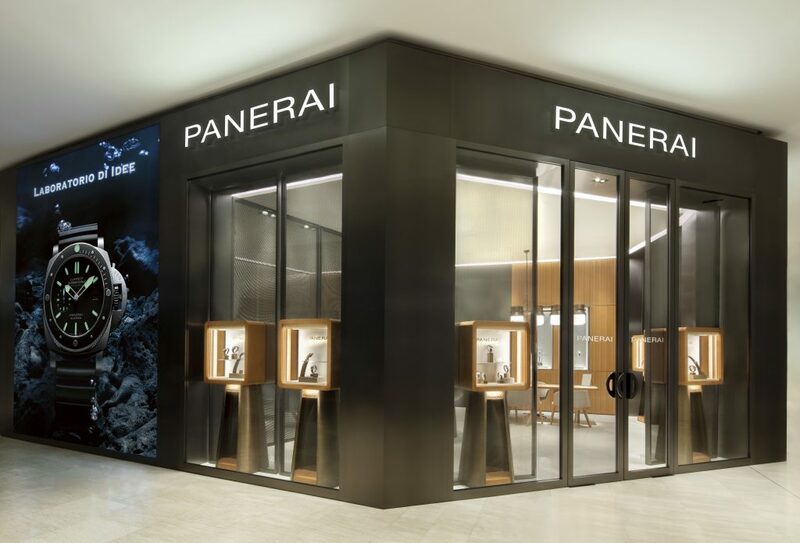 Together with partners Swiss Watch Gallery, we look forward to providing an exceptional experience for our valued clients and conveying our values and Swiss know-how,” said Giacomo Cinelli, Managing Director, Panerai Southeast Asia & Oceania.